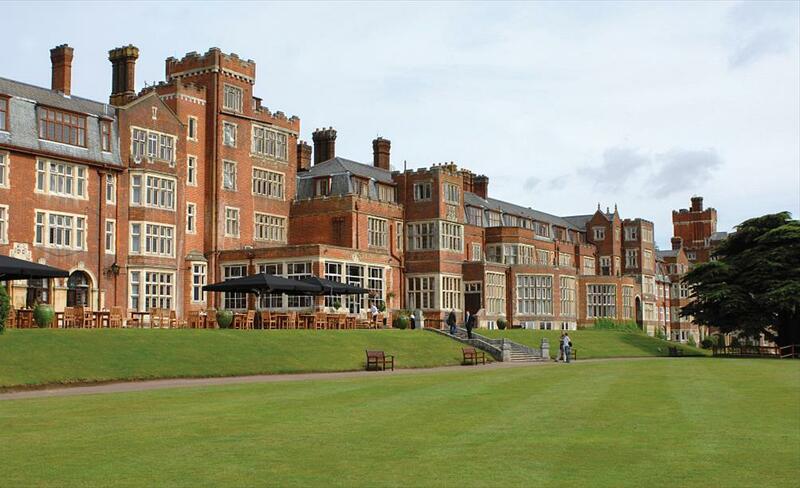 This year's UK Open tournaments will take place over the weekend 27-28 February 2016, once again at the Selsdon Park Hotel in Croydon. This is the venue that we used for the 2014 World Championships, and the 2014 & 2015 UK Opens. These events will be used as part of the selection process for the UK teams, where the top 2 British competitors in each event will earn a place on the A-team to represent the UK at the 2016 World Sudoku Championships (WSC) or World Puzzle Championship (WPC) that will be held in Cenec, Slovakia, 10-18 October 2016. £35 - day pass (valid from 9am-6pm) includes use of all facilities, competition entry, lunch and break-time refreshments/snacks. £105 - 24 hour pass includes all the day pass benefits, plus evening meal, overnight accommodation and breakfast. The puzzles used in each of the 2012 Open tournaments are available below, and representative of what to expect in 2016.